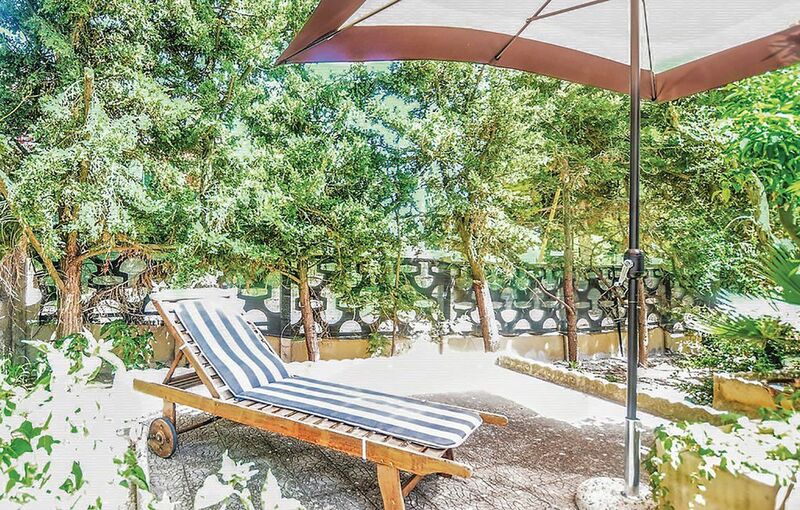 This apartment, located in San Giorgio, is ideal for 4 vacationers. It offers 2 bedrooms, an enclosed garden and WiFi. The kitchen is well-equipped for cooking up your favorite meals. Enjoy your feast around the dining table which seats 12 or outside, in the garden. The apartment has 2 comfortable bedrooms, 1 including a double bed and a private bathroom with a shower and toilet and 1 including a bunk bed and a private bathroom with a shower and toilet. The apartment features mosquito nets, a fan, a washing machine, ironing equipment and cleaning products. Parking is available onsite and is private. Smoking is allowed. Pets are allowed on demand. Parties are not allowed.